Easily give your bike a low, custom look with Progressive's fork lowering kit. 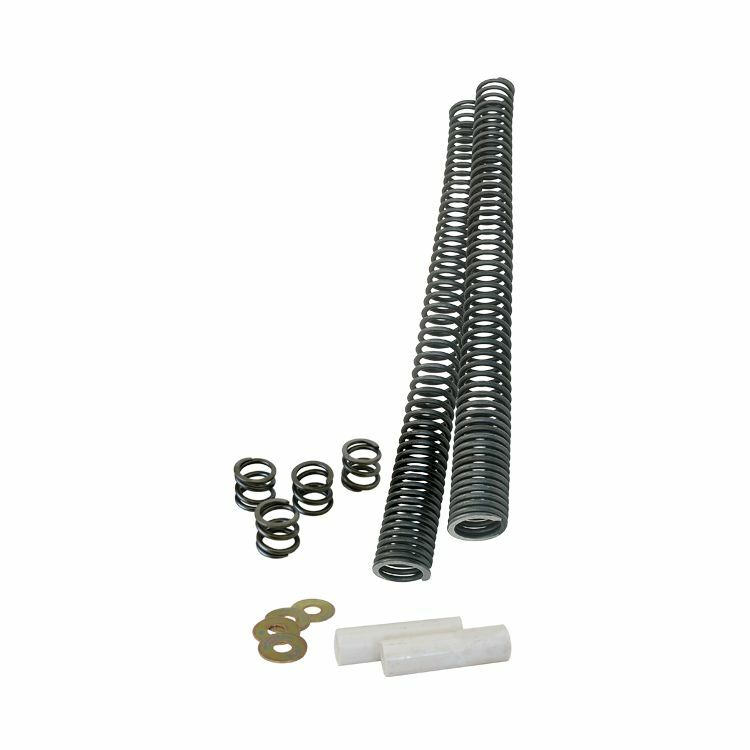 Kits come complete with fork springs, spacers and instructions. Combine this with a lower-than-stock rear shock and you'll really turn heads with a fully slammed bike. Lowers forks up to 1"